Want to receive our weekly emails? Sign up for Listserv here! For upcoming events, be sure to tune into our calendar. Visit us at any of the upcoming fairs on campus to get to know more about the group and activities. Pre-Med AMSA is a pre-professional medical student organization. We strive for all our members to be well-balanced pre-medical students. While having a good MCAT score, GPA, and resume is important to medical school applications, we believe our members will stand out by their commitment to improving our community and advocating for health locally and globally. Pre-Med AMSA is committed to volunteering and giving back to the community through lending our time, money, and effort to important causes. We are also committed to improving health care and its delivery to all people; involving its members in the social, moral, and ethical obligations of the profession of medicine. 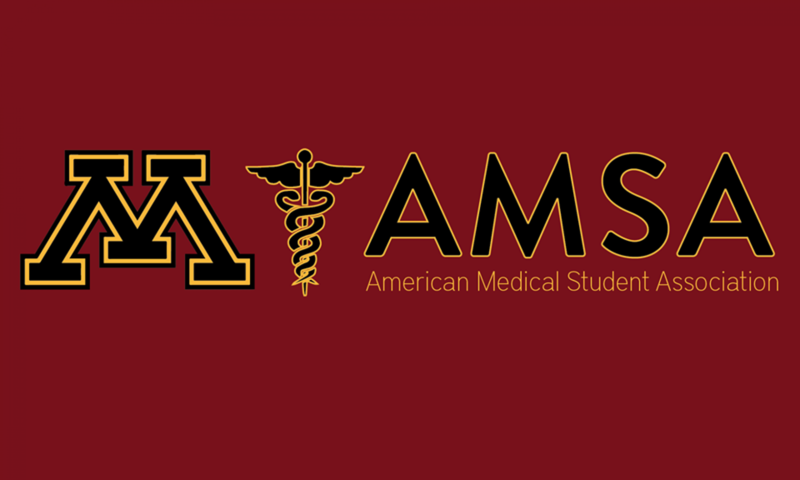 Premed AMSA unites all University students that want to pursue a career in medicine. Premed AMSA organizes activities that introduce all aspects of a physician’s life: providing healthcare to all people, deepening and expanding his or her academic knowledge, striving towards professional and personal excellence, and overall causing a positive social change in the local and wider community.